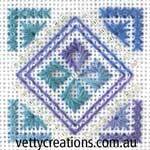 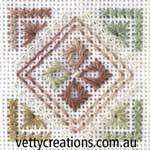 This range of counted thread embroidery pendants has nine assorted designs and colourways. 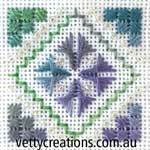 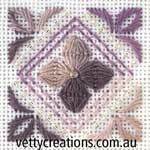 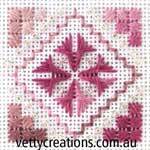 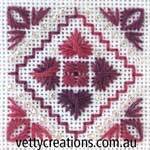 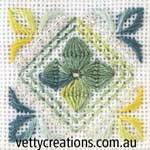 Each features counted thread stitches worked in variegated threads and beading. 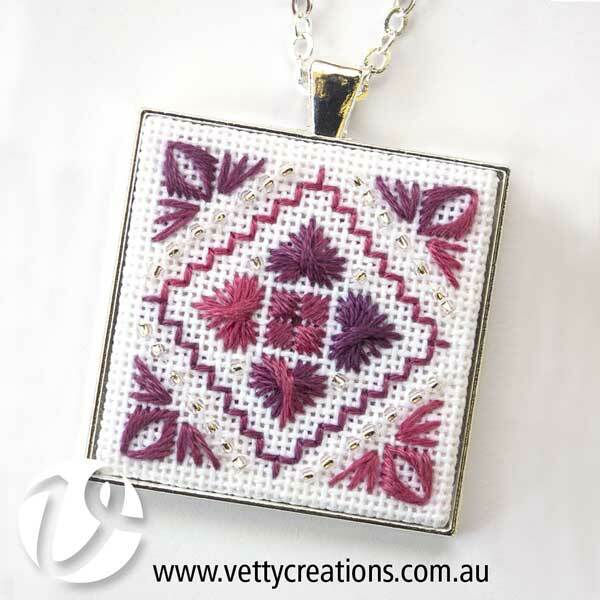 The embroidery is mounted into a silver-plated pendant, ready to wear. 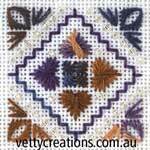 Please note, colours are indicative only; they are not necessarily true to life.